With the exception of Obama’s Memorandum establishing DACA, all pre-existing memoranda that conflict with the President’s Executive Orders were immediately rescinded. There will no longer be any classes or categories of removable aliens who would be exempt from removal. 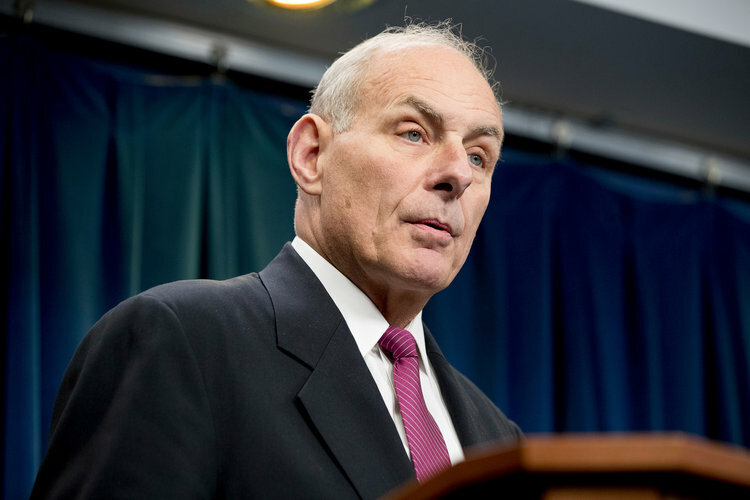 Nevertheless, due to limited resources, DHS personnel should prioritize removing 1) ; undocumented people with criminal and other inadmissible grounds; 2) undocumented people who pose a threat to security; 3) inadmissible arriving aliens should be placed in expedited removal, 4) lawfully admitted people who become deportable because of their criminal history 5) lawfully admitted people who become deportable because they are a security risk. Regardless of the basis of their removability, DHS should prioritize removable aliens 1) convicted of a criminal offence; 2) charged but their criminal case is still on-going; 3) have committed chargeable criminal offenses (case has not yet gone to trial); 4) have engaged in fraud; 5) have abused public benefits programs such as food stamps, 6) received a final order of removal from the Immigration Judge but have not departed. Convicted felons involved in gang activity or drug trafficking are the number one priority. Obama’s Priority Enforcement Program is terminated and the previous Secure Communities Program is restored. The Immigration and Nationality Act (INA)’s section 287(g) is to be expanded, allowing local law enforcement to participate in the enforcement of immigration laws. DHS has discretion to arrest and place in removal any alien if there is probable cause to believe the alien has violated immigration laws. Only the head of the field office can exercise prosecutorial discretion on a case by case basis whether to not pursue criminal prosecution or removal.